Enjoy healthy, hydrated hands with these luxurious hand creams. 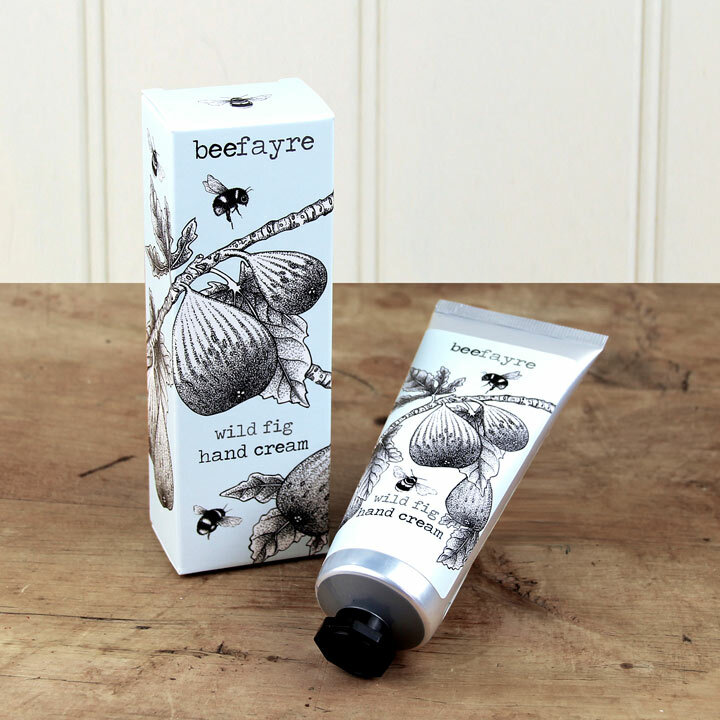 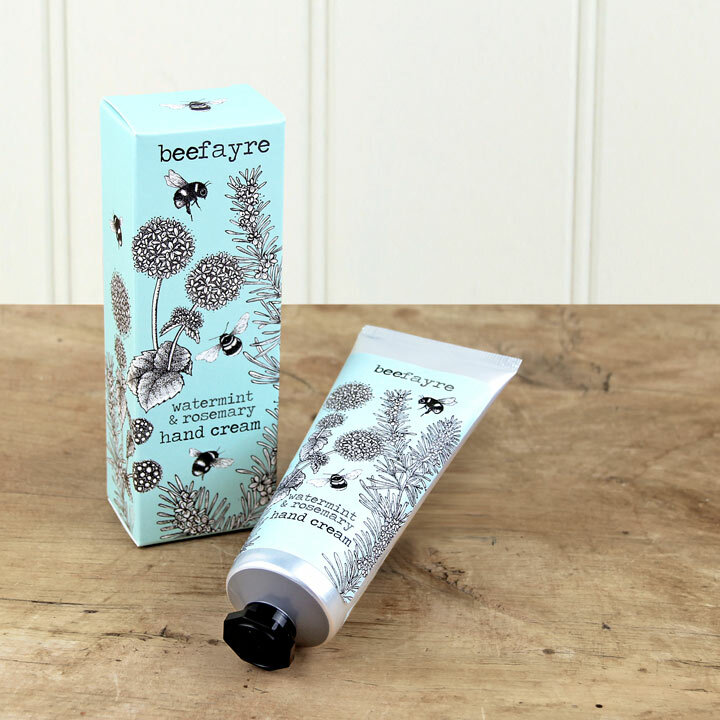 Rich in natural oils and beeswax to moisturise and protect your hands. 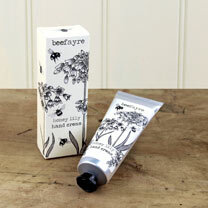 60ml. Available - Bluebell, Honey Lily, Wild Fig, Watermint.